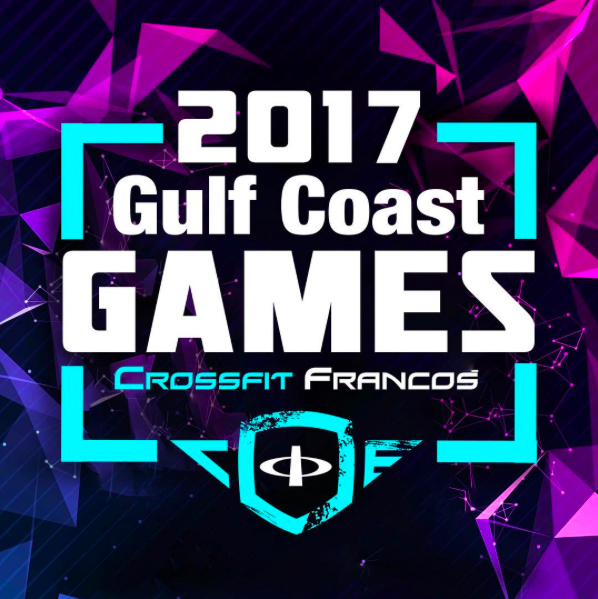 The 2017 Gulf Coast Games is a one day team competition powered by Crossfit Franco's. Teams consist of 2 members, Male/Male or Female/Female.This year there are four divisions: Men's Elite, Men's Rx, Men's Scaled, Women's Elite, Women's Rx, Women's Scaled. The competition will include four total events. Every team will have the opportunity to compete in four events with the top 4 teams facing off in a fifth event. Cash prizes will be given away this year!